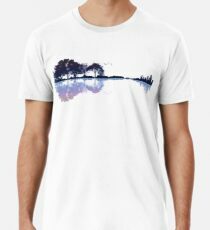 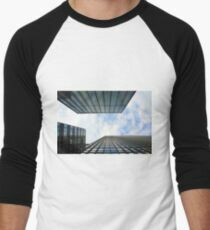 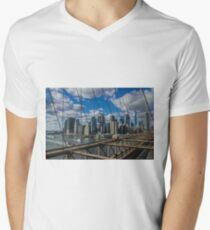 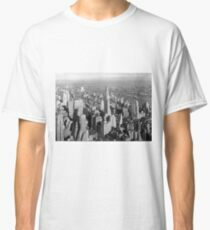 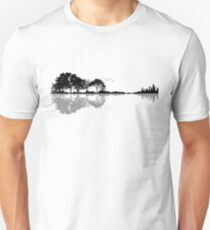 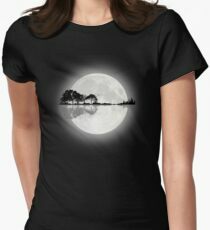 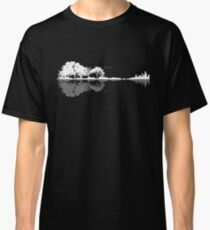 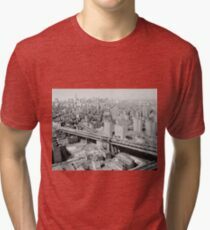 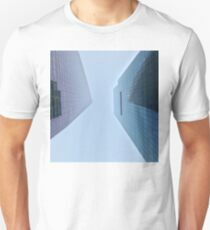 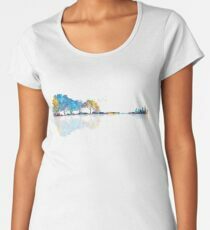 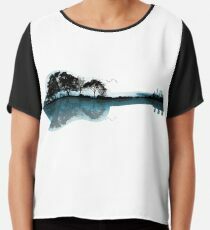 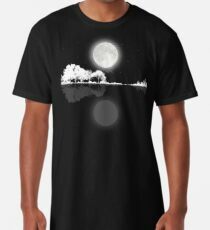 Camiseta para hombre de cuello en v Brooklyn Bridge, New York, USA. 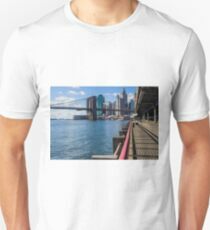 Camiseta unisex Brooklyn Bridge, New York, USA. 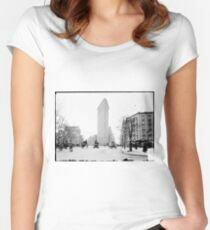 Camiseta de tejido mixto Broadway, New York City, USA. 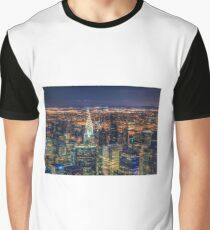 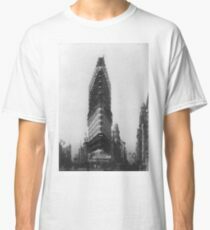 Camiseta para hombre de cuello en v Times Square, New York City, New York, USA.